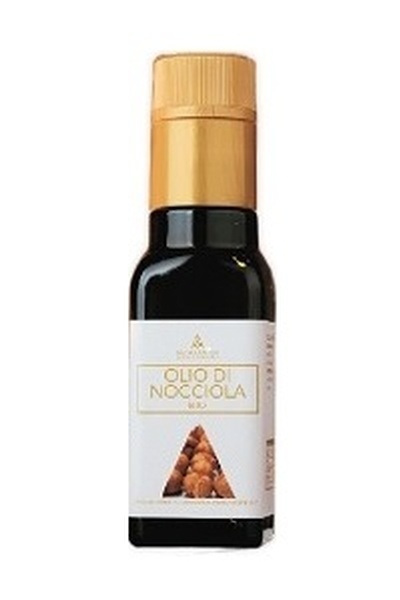 Description: From deep in the Aconcagua Valley in Chile, comes this premium Extra Virgin Avocado Oil. Rich emerald green in colour, and creamy on the palate, use avocado as you would use olive oil. 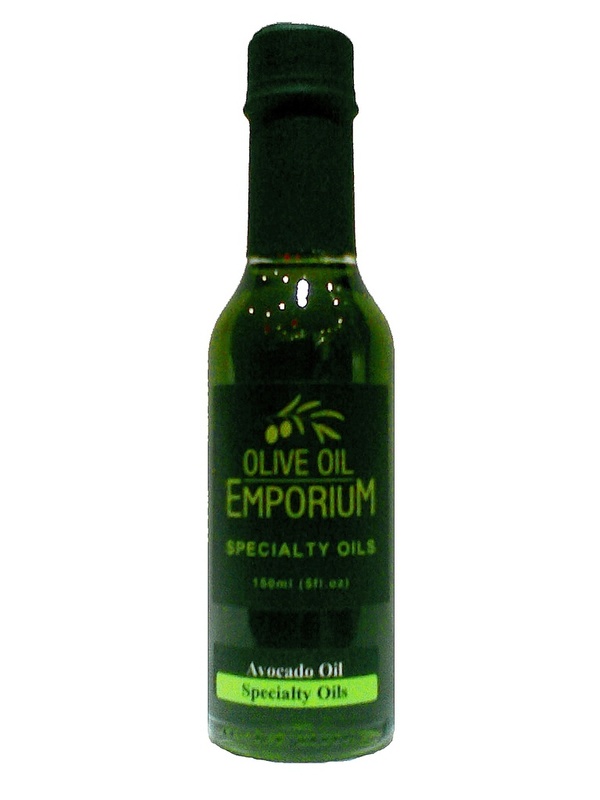 Unlike most avocado oils which are refined and therefore stripped of much of its nutritive value, our Avocado oil is un-refined, and therefore, richer in flavour, pure, authentic, and complete with all its natural health benefits. Tasting Profile / Serving Suggestions: Great over salads, in guacamole, over shrimp, and as a base in various sauces. Excellent over quinoa and rice dishes. Its high smoke point makes it ideal for cooking, and its antioxidant-rich composition makes it a healthy dietary choice. Packaging: Elegantly presented in a clear glass bottle. We recommend you store your avocado oil in a cool, dark, and dry place to preserve its freshness.